A long time ago in India, the Buddha, resolute in solving the problem of human suffering, realized Enlightenment while practicing Zen meditation under a tree. The Buddha realized intuitively that even if we possess everything we desire, we still are often unsatisfied. This is because true happiness does not depend on what we have, but on what we are. The Awakened One left a teaching, practice, and doctrine that everyone can experience in daily life. This is called dharma in Sanskrit. According to tradition, the transmission of Zen from master and disciple has formed an uninterrupted ‘spiritual bloodline' that has lasted for more than 2500 years. In the sixth century, Buddha’s teaching was transmitted from India to China by a monk named Bodhidharma (Daruma in Japanese). Since its spread to China, the Buddha’s dharma has flourished there under the name of Chan or Chinese Zen. 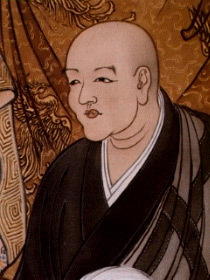 In the twelfth century, Myoan Eisai (1141-1215), a monk from the Tendai sect of Esoteric Buddhism, who was dissatisfied with the teaching of Buddhism in Japan, went to China to learn “real Buddhism”. Myosan Eisai (明菴栄西) went to Mount Tiantai in China two times, once in 1168, and again in 1186. 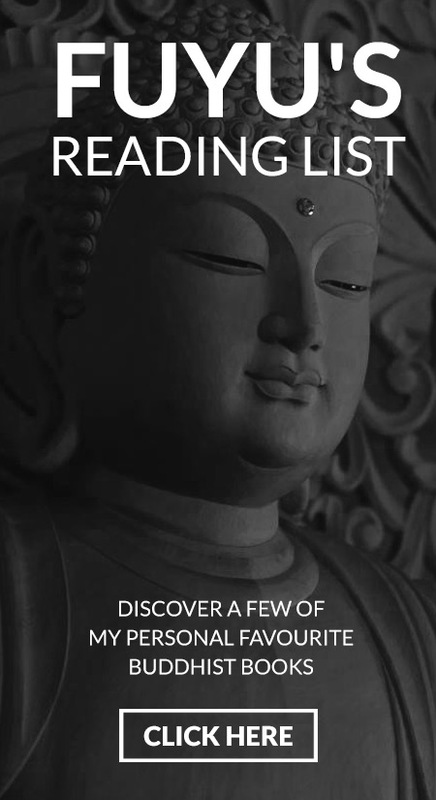 There he learned authentic Buddhism from the Chan school of Chinese Buddhism. He undertook a rigorous study of the Linji sect of Chan (Rinzai in Japanese) under the Master Xuan Huaichang (Koan Esho in Japanese). He was the first Japanese monk to receive the inka, a high-level seal of certification which officially recognized him as a Chan teacher. In 1191, Eisai returned to Japan, bringing not only the Rinzai Zen teachings with him but also the practice of tea-drinking, which initially began as a meditation aid to practicing monks. 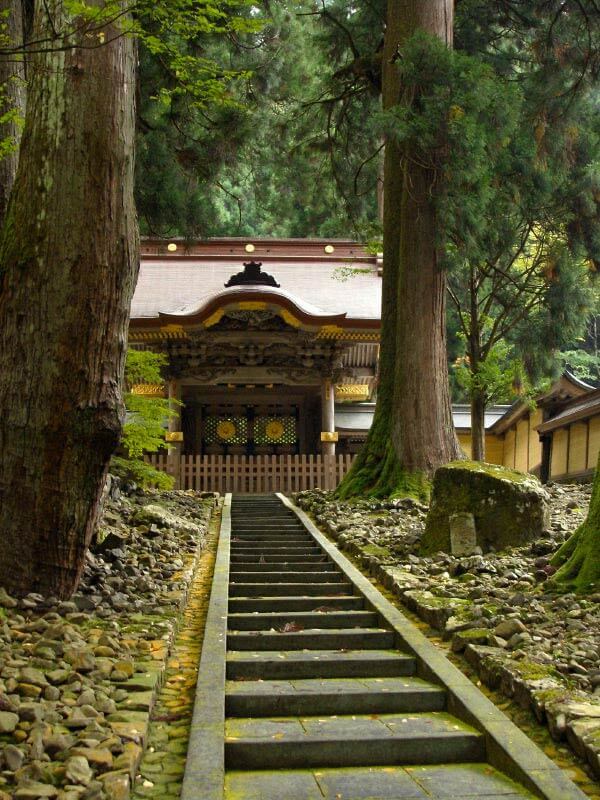 Eisai founded Japan's first Zen temple, the Shofuku-ji, in the remote region of Kyushu. He initially avoided Kyoto, the capital, because of strong opposition by the older, well-established sects of Shingon and Tendai to his Rinzai Zen teachings. Later, Eisai spent the rest of his life teaching and spreading Zen Buddhism in Japan's main political and cultural centers, Kyoto and Kamakura. Dogen Kigen (1200-1253), the man who would later become known as Japan’s greatest Zen Master, started his spiritual life at a young age as a monk of the Tendai school of Buddhism on Mount Hiei, near Kyoto. 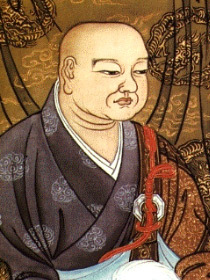 Early on, Dogen Kigen (道元希玄) was disturbed by the Tendai concept of ‘original enlightenment’ that states that Buddha taught that enlightenment is inherent in all beings. Dogen wondered that if it was so, then why did all Buddhas (past, present, and future) seek enlightenment if they were already inherently enlightened? Not being able to find the answer to his question within the Tendai school, he went to study Rinzai Zen with Eisai's disciple, Myozen. After some time, Dogen grew dissatisfied with the heavy reliance on koans in the Rinzai tradition. In 1217, in search of an answer, Kigen undertook the long and dangerous voyage to China, the “Buddhist Capital” of the time, in the same way that Esai had done years before. Once in China, after searching from temple to temple, he finally found Master Rujing (Nyojo in Japanese), the 13th patriarch of the Caodong lineage of Chan Buddhism. Master Nyojo taught him that authentic Buddhism is shikantaza (只管打坐), that is, simply sitting in silence and meditate in the here and now. 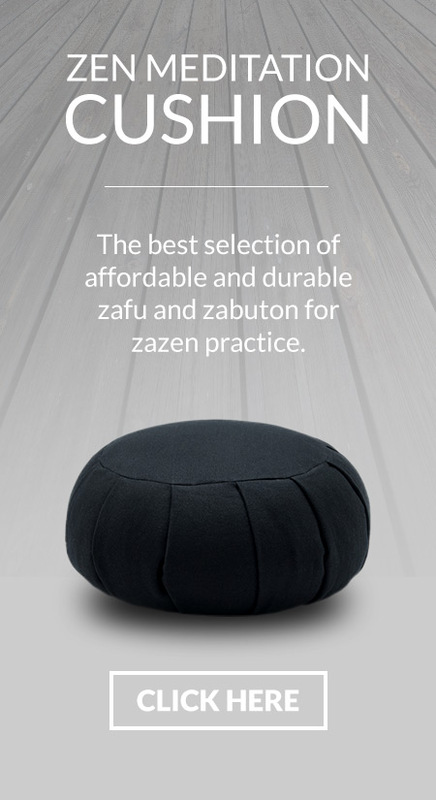 Not only had Dogen found the answer to the question that was tormenting him, but also, under the tutelage of his master, he was able to realize Enlightenment during Zazen. He continued his spiritual training in China for two years before he underwent the Shiho, a series of ceremonies which involved receiving the full transmission of Master Nyojo’s Dharma. At 28 years of age, he came back to Japan to establish and spread Caodong Buddhism, which would become known in Japan as Soto Zen. In 1246, he founded Eihei-ji, the main temple of the Soto sect of Zen Buddhism, in Echizen. He spent the remaining years of his life teaching and writing in Eihei-ji. 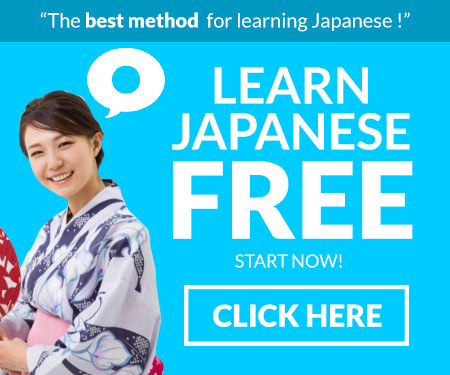 His masterpiece, the Shobogenzo, is still studied today.